I have always thought of 'Railway Modelling' or 'Model railroading' as one of the most fascinating hobbies. This is a hobby, where enthusiasts create rail transport system models at a reduced scale(size). The scaled down models include almost all track and non track equipments used by Railways in reality like locomotives, rolling stock, streetcars, tracks, signalling, and roads, buildings, vehicles and lights. To make the modelling more realistic, enthusiasts even add full scenarios with model figures and features such as streams, hills, and canyons. The hobby is so popular that all over the world, 100's of manufacturers offer specialty Railway models to the enthusiasts. Yet, historically speaking, the hobby of Railway Modelling and the name of a British company 'Hornby,' go almost synonymously. This company was founded by one Frank Hornby (1863 - 1936) who applied for a patent in 1901 to protect an invention he called ‘Improvements in Toy or Educational Devices for Children and Young People’. Nobody then would have imagined how this product would influence the model railway hobby eventually. Interestingly, this Frank Hornby was also the inventor of one of the greatest mechanical toy ever invented, popularly known as Meccano. 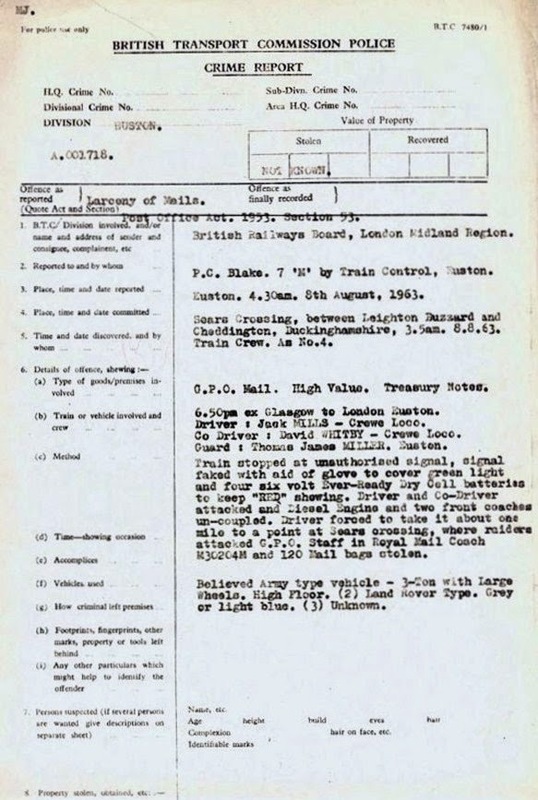 Frank Hornby Hornby introduced his toy trains in 1920. These were powered by a high quality clockwork motor, and made of metal pressings held together by Meccano nuts and bolts. 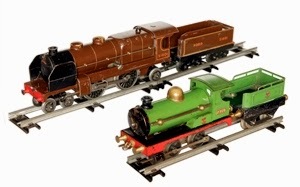 Hornby Trains were an instant success and the company was quick to introduce more engines and accessories. In 1925 the first Hornby electric train was produced, By 1929, Hornby had evolved a much safer system and electric models worked from a six volt DC source. Model railway layouts usually require much floor space and physical efforts for a single man or a family. This lead to development of model railway enthusiast's clubs and it may not be an exaggeration to say that in almost all major cities of the world ( and even in small towns and communities of developed world), we have such clubs in existence. These clubs regularly create new layouts and hold exhibitions, which are extremely popular with elderly people as well as children. When I was young, I inherited a small railway track from my father with one locomotive and couple of bogeys. This toy unfortunately was almost in broken condition, yet I used to play with it for hours. I was never ever able to get another model railroad as these were all imported and prohibitively expensive. This has however never dampened my enthusiasm for model railroads and whenever I get a chance, I still enjoy visiting a model railroad layout. 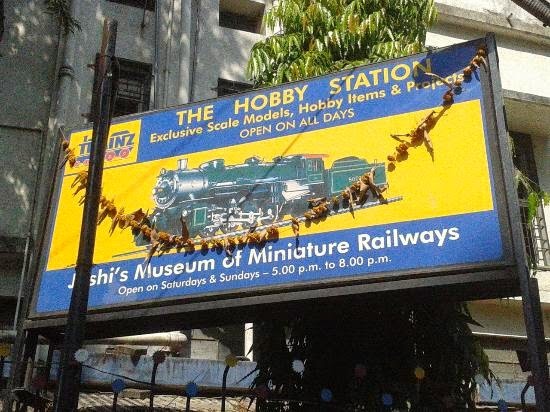 In my hometown Pune, one of my business friend ( he is unfortunately no more) had created a wonderful model railroad layout. This layout is still functional (being maintained by his son) and draws number of visitors even today. 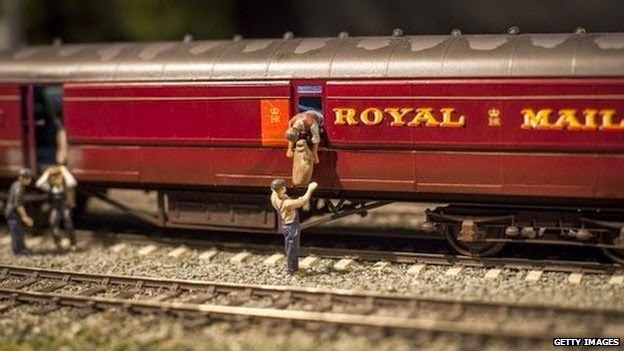 I recently came across details of a layout created by a model railroad club in Luton England. The club has its own website, which says following about themselves. 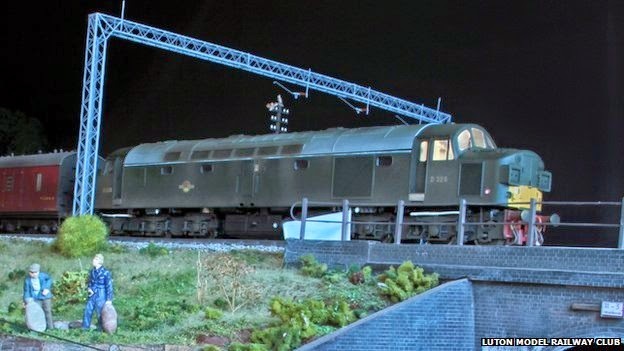 “We are a small friendly club which has been in existence since the mid 1950's and caters for a wide range of modelling and general railway interests. The club has around 30 members and has ownership of its own premises in the centre of Luton. We meet on Monday nights from 8pm until around 10pm. 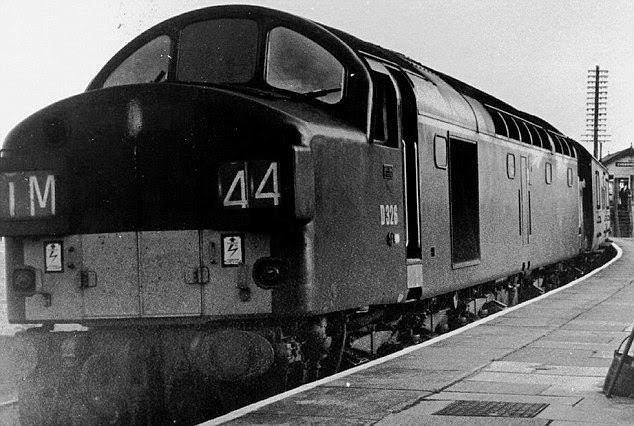 On 8th August 1963, the train travelling between Glasgow and London Euston was stopped by the gang of crooks at 3 AM on a bridge between Linslade and Cheddington in Buckinghamshire. 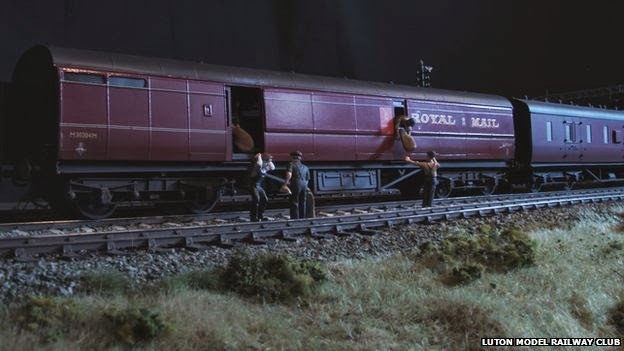 The thieves had then broken into the High Value Package coach and managed to run away with 120 mailbags weighing about two and a half tonnes stuffed with £2.6m in used banknotes. 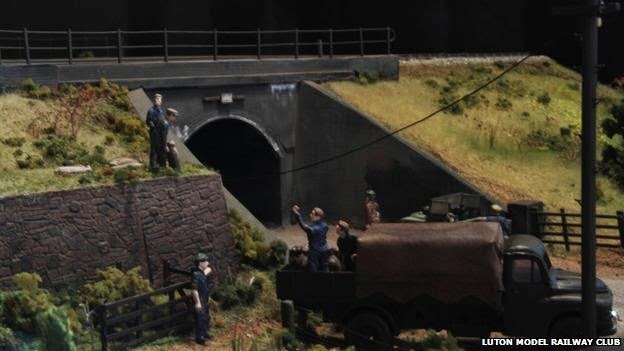 Luton model railroad club has created in miniature this diorama (A three-dimensional miniature or life-size scene) that depicts the night in August 1963. Scenes created show bags of cash being unloaded from a carriage and the robbers making off with their loot. It took a group of club members almost one year to complete the diorama, which features sound and lighting effects along with 15 figures on display. However no personalities have been identified. I find this initiative by the Luton club really remarkable. Instead of creating dioramas where model trains just go round and round, this is something highly creative and should be followed by other clubs of the world. Luton Model railroad club however deserves all praise for their efforts from the model train enthusiasts.